This book is excellent. Just as good as Newton’s other letters (in some cases less formal than other letters, which is really neat) and the plus is the inside look you get into the friendship of Newton and Ryland, their times, their lives, etc. It’s a sweet combination of Newton-letters and biography as well. Grant Gordon did an awesome job. 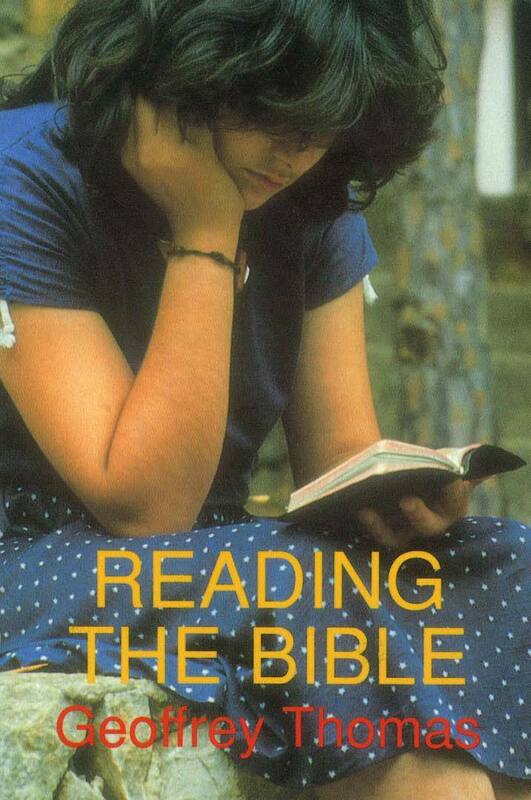 This is the first Banner of Truth book I ever read cover-to-cover, and one of my favorite books ever. I received it as a gift for graduating from seminary, so I felt like I could take the place of John Ryland, and that Newton was writing directly to me. Newton had such a warm, kind heart that had fully imbibed the love of Christ. Brotherly affection shines through in every one of the letters in this book, which address Ryland from his teenage years through his issues in early adulthood, through the passing of his wife and into his years as a mature pastor. They truly address the range of life. I would wholeheartedly recommend this book to everyone in ministry. 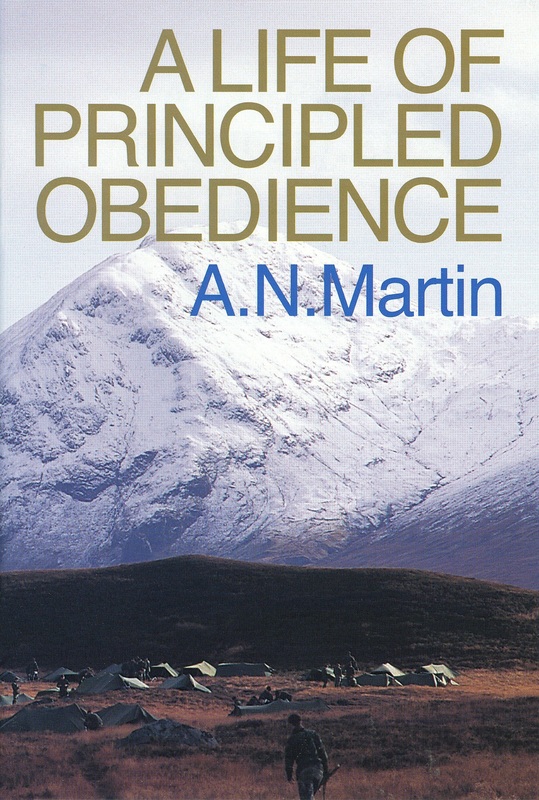 It is also an enjoyable and wisdom-filled book for people in the pews.